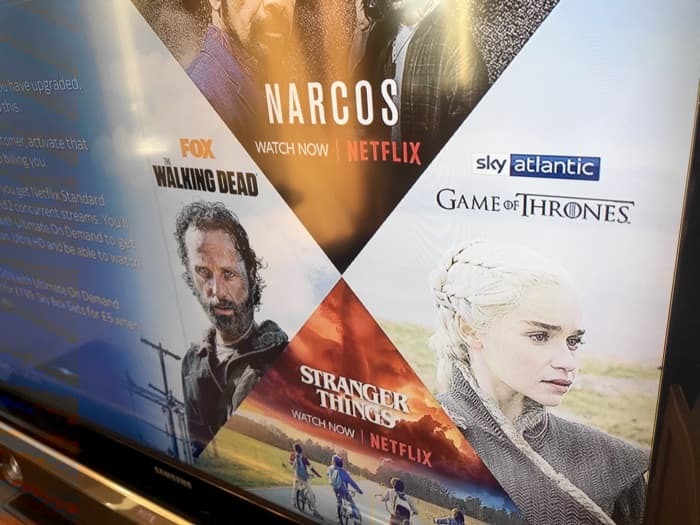 Netflix is now available on Sky Q in the UK, from Today Sky Q users can now sign up for Netflix on their Sky Q box, existing Netflix users can also sign into the service with their account. If you are an existing Netflix user you will need to link your Netflix account to your Sky Q account and sign up to the Ultimate On Demand package on Sky Q. The Ultimate On Demand package costs £10 a month, this fee basically replaces the £5 you would pay for the SkyQ box sets and the £7.99 you would pay for Netflix. You can find out more information about Netflix on your Sky Q service over at Sky at the link below, the service is available in the UK from today.